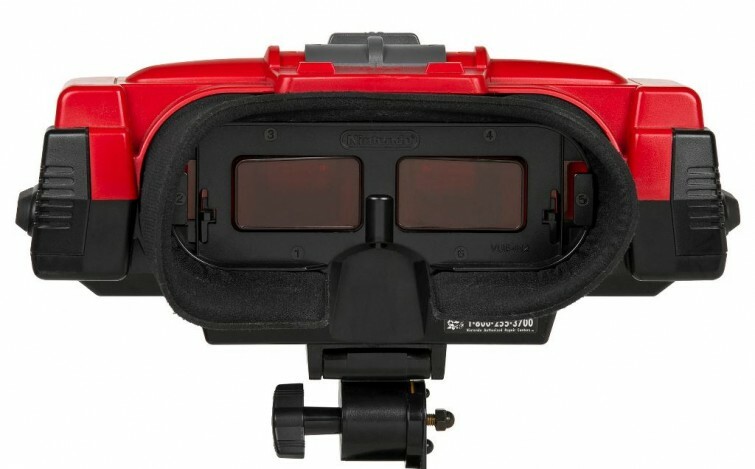 According to the apps’ developer Pieterjan Vandegaer, the Virtual Boy Collector app will be available to download on iPhone devices next week for $0.99. This will be the 13th app from the series of collector apps that allows users to track their game collection and keep a wanted list. These apps display the value and rarity for each game and allows users to view YouTube videos about the game or buy them from eBay, all within the app. Prices for these apps range from free to $3.99. Pure Gaming has been working on a multi-device sync function for the apps that will allow users to manage their collection on both iPhone and iPad devices (or other iOS devices) at the same time. Now that the multi-device sync function is developed and pending approval from Apple, Pure Gaming will have more time available to create collector apps for more gaming consoles (including Sega Saturn, Turbo Grafx 16 and Playstation 2) . 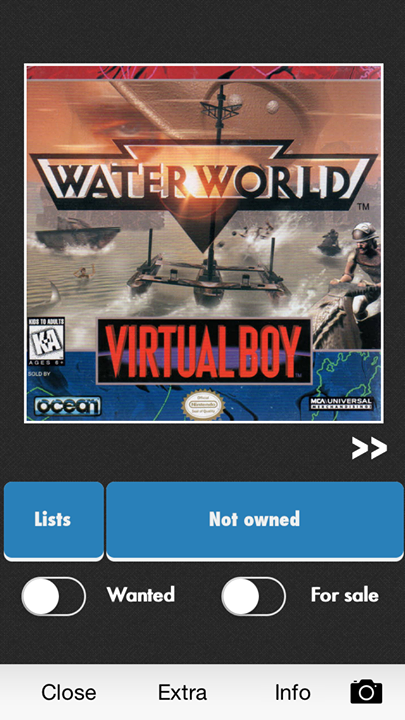 Because there were only 14 Virtual Boy games released in the U.S., the app will be sold for only $0.99. Follow Pure Gaming’s Facebook page for exclusive offers, news and discounts on the company’s apps.